Many of us enjoy watching the rain and listening to it from time to time. It can be quite a relaxing experience. 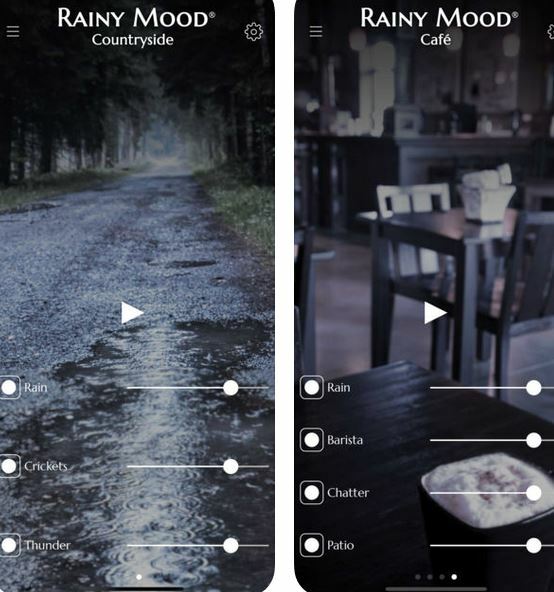 With Rainy Mood for iPhone, you will be able to experience rain on your smartphone. The app comes with fully customizable rain scene. 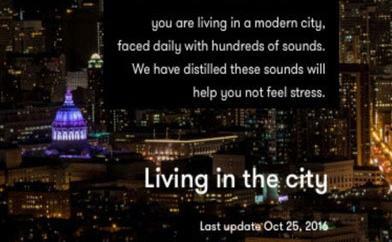 It comes with a HD/48kHz 3D audio and algorithmic randomizer to help you relax and focus. The app comes with a database of over 400 sounds and special effects. It also has a sound mixer and sleep timer. Rainy Mood works with your music apps too.